A former mayor of Zimbabwe's tourist hotspot Victoria Falls was caught with nine elephant tusks weighing 120 kilogrammes and arrested with two other suspects, police said on Friday. 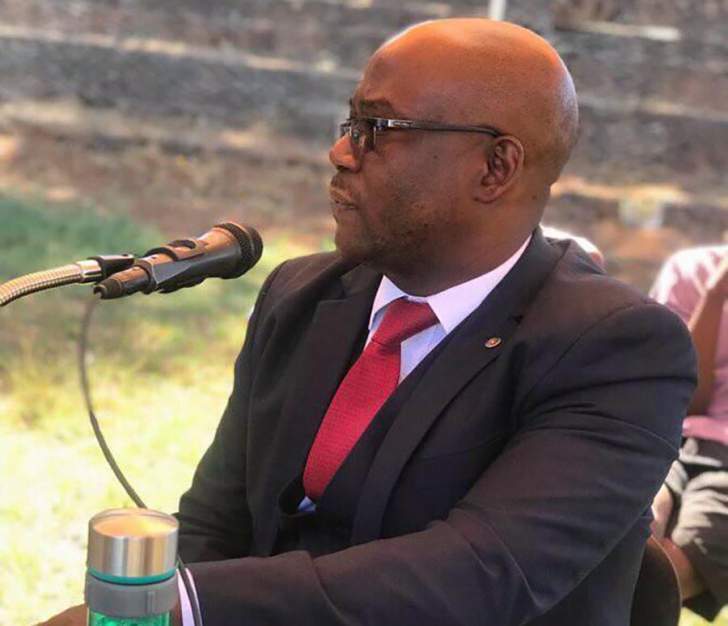 Sifiso Mpofu, 42, - who is the younger brother of the country's former home affairs minister Obert Mpofu - was elected mayor in 2013, serving until July last year when he lost to an opposition candidate. Acting on a tip-off, police and rangers swooped on the former mayor's house and found him and the two other suspects moving the tusks from a car, they said. Mpofu has been charged with illegal possession of elephant ivory.